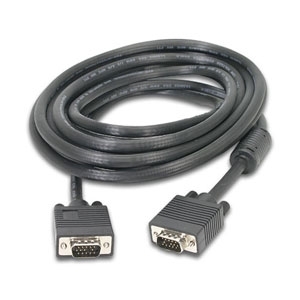 2 Port PS/2 KVM Switch Kit Cables included (TK205K). 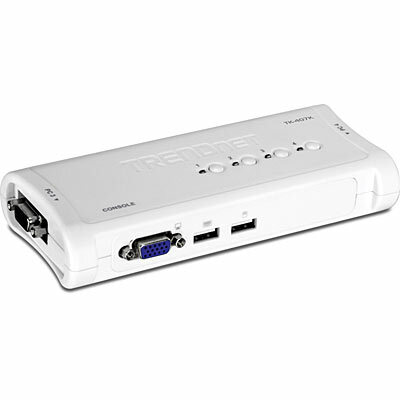 2 Ports USB KVM Switch Kit cables included( Model-TK-207K ). 4 Port USB KVM Switch Kit/Cable Included (TK-407K). 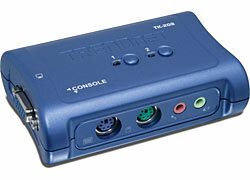 2 Port USB KVM Switch Kit with 2 sets of 4ft audio/cables Included( TK-209K ). 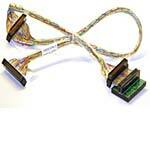 2 Port PS2 KVM Switch Kit w/Audio Cable included (TK208K). 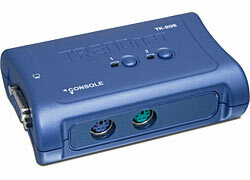 4-Port USB KVM Swich Kit with Audio/cables included (TK-409K). 6FT. 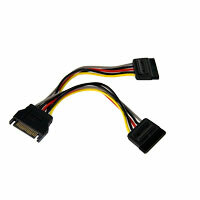 HDMI Cable male to male Gold connectors. 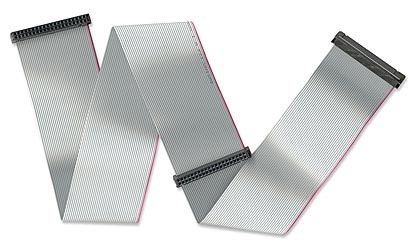 10ft. 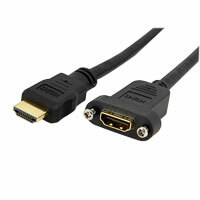 HDMI Cable male to male Gold connectors. 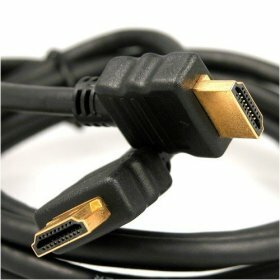 15FT HDMI Cable male to male Gold connectors. 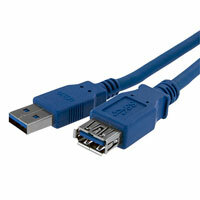 6ft USB 2.0 A to B Cable. 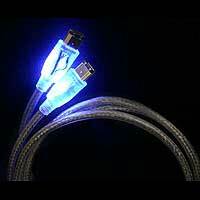 10ft USB 2.0 A to B cable. 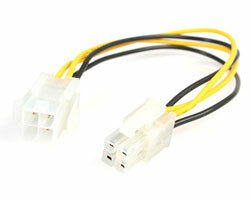 15ft USB2.0 A to B Cable. 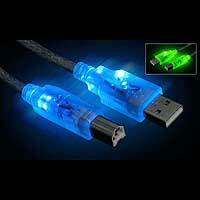 6ft Superspeed USB3.0 Extension cable A to A-M/F. 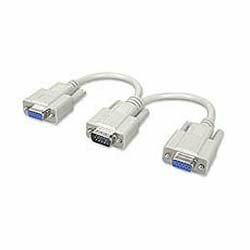 10ft/3.05m DVI Dual-Link Cable M/M. 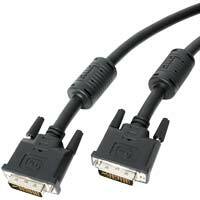 15 ft DVI Dual-Link Cable M/M. 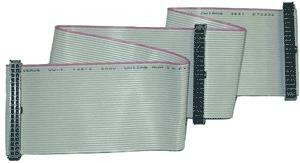 3ft. 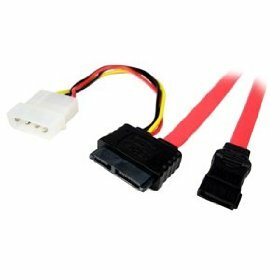 HDMI Panel Mount/extension cable F/M. 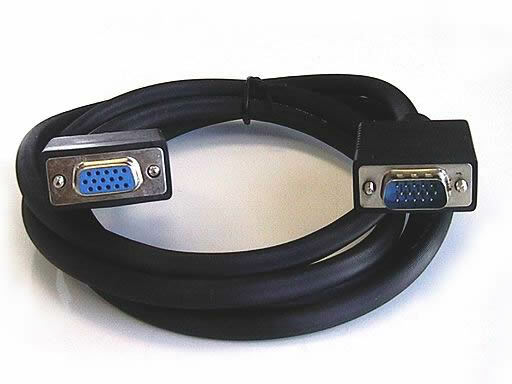 Cat5e Network Cable 6ft (Patch). 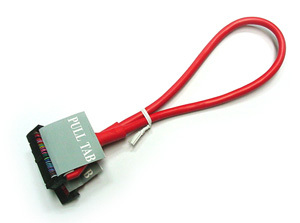 Cat5e Network Cable 15ft (patch). 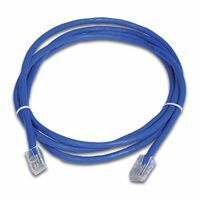 Cat5e Network Cable 25ft (Patch). 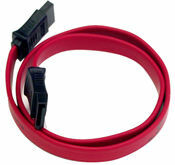 Cat5e Network Cable 50ft (Patch). 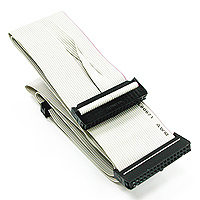 Cat5e Network Cable 100ft (Patch). 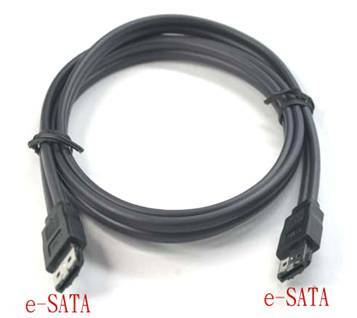 Cat5e Network Cable 7ft (Crossover). 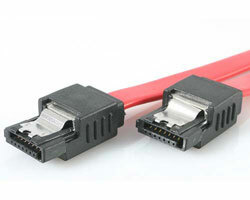 Cat5e Network Cable 15ft (Crossover). 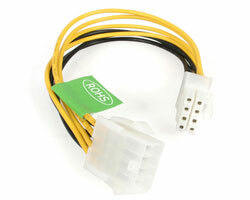 Cat5e Network Cable 25ft (Crossover). 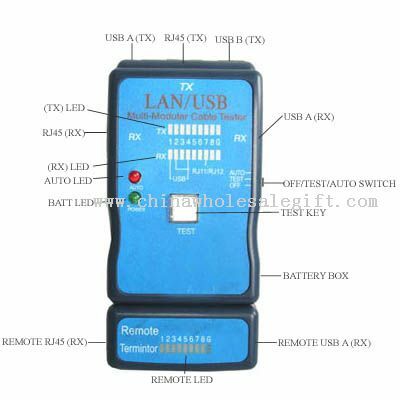 Cat5e Network Cable 10ft (Patch). 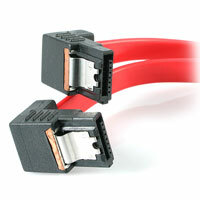 Cat6 Network Cable 10ft (Patch).